Kobo Aura Edition 2 ebook reader review - Which? 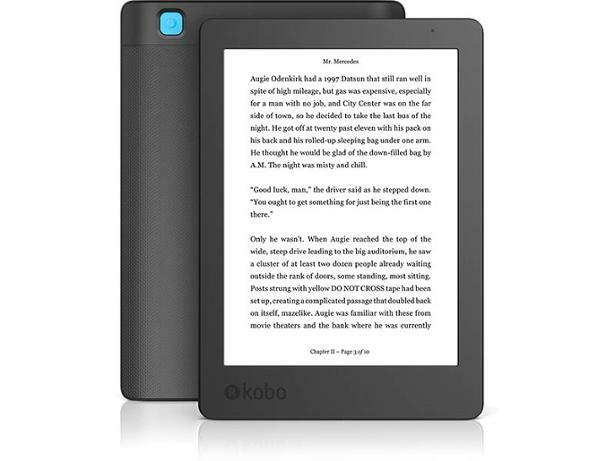 The Kobo Aura (Edition 2) is one of Kobo's newest ebook readers. 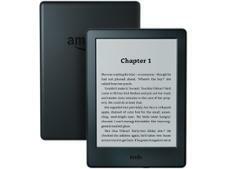 You can pick it up for £100, but is it a good alternative to Amazon's cheaper Kindle and Kindle Paperwhite models? 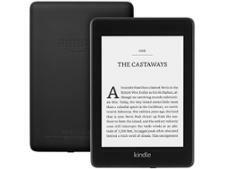 Read our review to find out whether it's an ebook reader that will keep bookworms satisfied.